OneDrive is Microsoft’s “cloud storage” for Windows. Beginning with Windows 8, it was installed by default. If you didn’t want it, you could easily disable it. Beginning with Windows 10 1703 – the “Creators Update” – the story changed a bit. 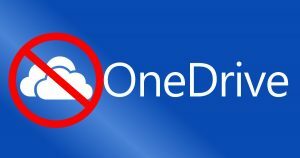 OneDrive seems to keep popping up over and over. Even if you tell OneDrive not to launch on startup, and even if you close it, it will still pop up in the latest version of Windows 10 at rather inconvenient times. Now, in the past, the Group Policy Editor or a registry hack was required… But the good news is that it’s easier than ever to make OneDrive go away for good! 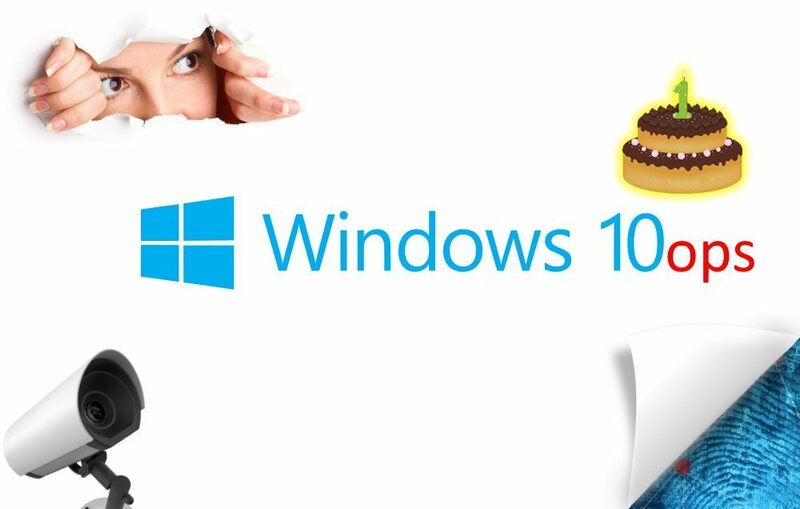 By now you’ve probably heard that the latest version of Windows 10, the Creators Update, was released to the masses on Tuesday, April 11, 2017. 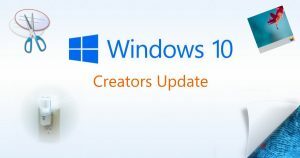 This update is officially known as version 1703, which is supposed to represent 2017 March… And that explains why it was released in April 2017. Because, ya know, confusing people with meaningless numbers is always a good thing. 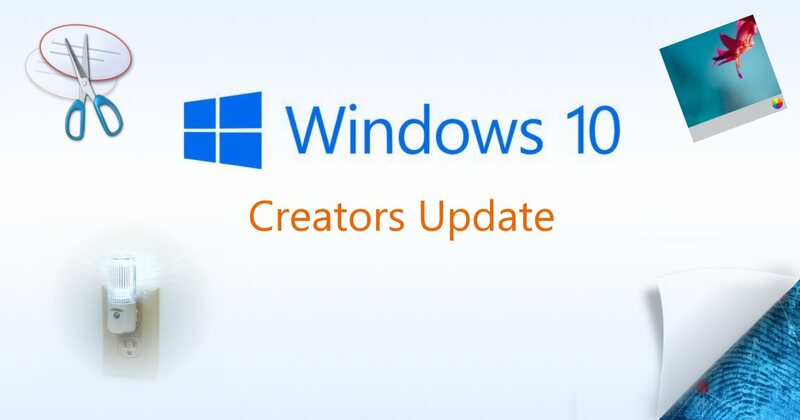 But anyway, the Creators Update is a full “upgrade” to Windows 10, which means a 3GB+ download in most cases, followed by an “upgrade install” of Windows 10 itself. So, is it satanic? Does it work? What’s new? What about privacy concerns? One of the best features ever in Windows is hibernation. 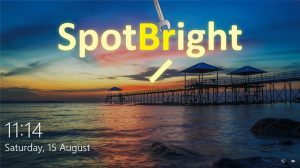 You may never even have heard of this feature, but it’s one you should definitely know about – and use! Of course, everyone is familiar with “Sleep mode”, and it’s probably what you’re already using. But there are certain advantages to hibernation, especially on laptops. 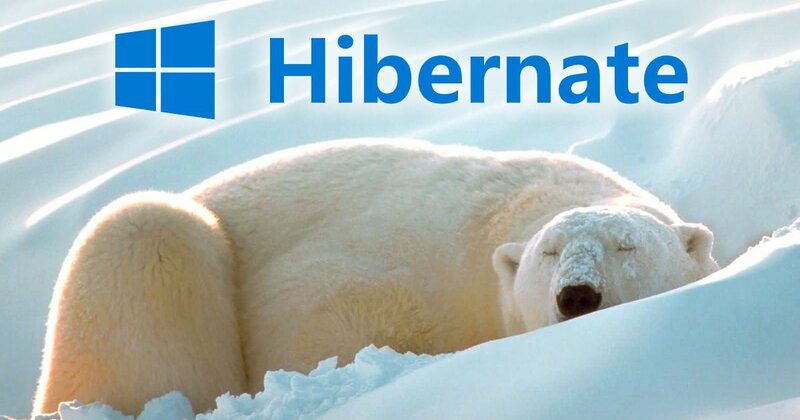 But what exactly is hibernation? How is it different than Sleep? And most of all, why should you use it? Everybody wants their Windows puter to start up faster. 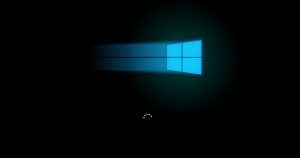 We all know how painful it is to wait around for days while Windows reboots after applying updates, for example. 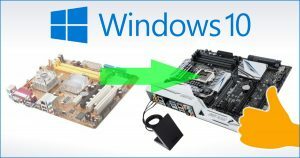 Of course, the #1 way to make your whole puter faster is to upgrade to an SSD. But even with a super-fast SSD, Windows can still start to boot more slowly over time. Why? Startup programs! 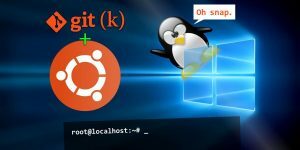 So, how do you quickly and easily disable crap that runs at startup? 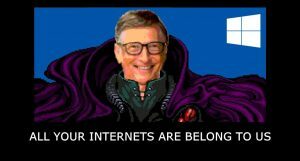 The other day, I desperately wanted to log off, and then log back in again on Windows 10. I was trying to fix something, and a reboot wasn’t necessary. 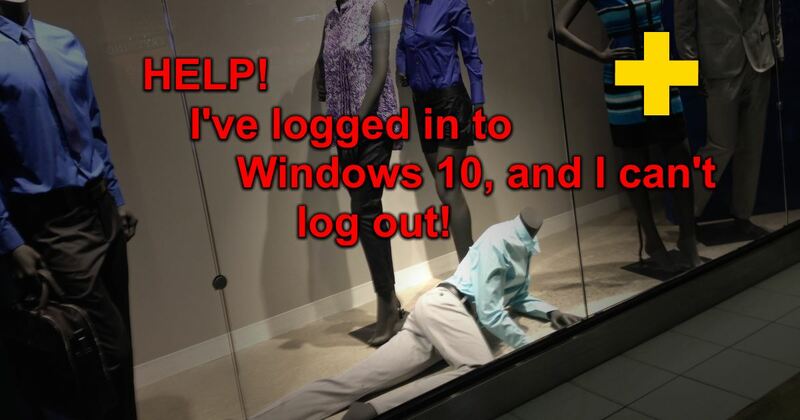 Well, wouldn’t you know, I couldn’t find the dang “Log off” button any more?! I also realized the “Switch users” option seemed to be missing. This should be really obvious, but I’m afraid it isn’t.